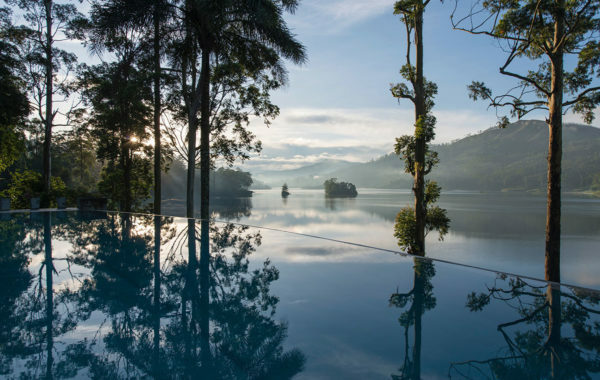 From Sri Lanka tea plantations to bustling colonial cities, from idyllic beach locations to teeming wildlife parks, from cool uplands to hot new attractions, you could not hope for a better destination for a trip filled with exciting new vistas and experiences. 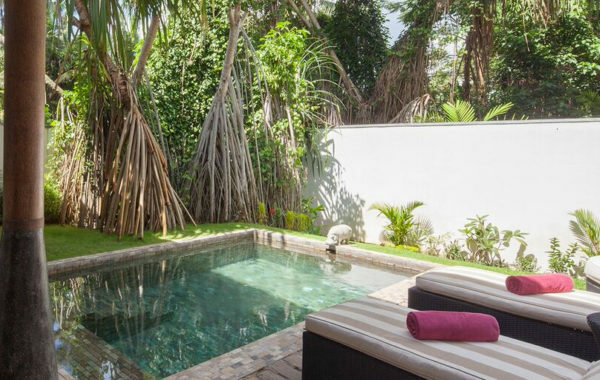 This suggested itinerary starts in the gentle climate of Sri Lanka's tea-growing uplands before heading south to the coast for further pampering in one of the country's finest beach hotels. You'll be met at Colombo airport arrivals by your private chauffeur for the drive to Hatton in the rolling hills of Sri Lanka's tea country. 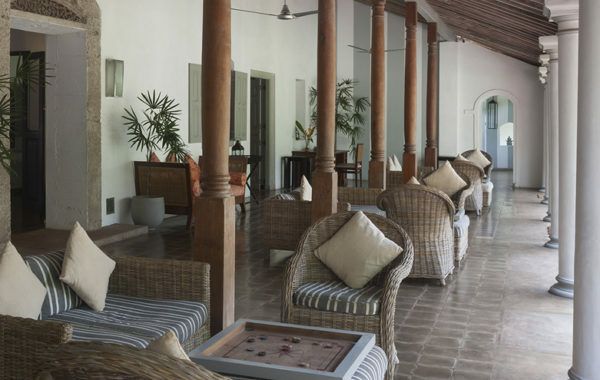 Your destination is Ceylon Tea Trails with its five plantation houses spread across a magical valley. Experience true tranquillity and one thousand and fifty shades of green as you stroll amongst the smiling tea pluckers in their bright saris. There is a fascinating visit a tea factory – well worth the time – and if the evening gets a little chilly, your personal butler will light you a log fire. Spend your days enjoying scenic hikes and bird spotting walks, or if you feel like a thrill try whitewater rafting and mountain biking. However you while away your days, one thing's for sure: this is Sri Lankan hospitality at its absolute best. You’ll have to drag yourself away from Ceylon Tea Trails after breakfast for the drive through the countryside towards Tangalle on the southern coast. Situated on a fabulous, secluded beach Amanwella is a retreat like no other. Gaze through the floor-to-ceiling glass doors of your enormous suite out onto the Indian Ocean. A few miles offshore – next stop Antarctica by the way – is the domain of the mighty blue whale. You can take a trip to see them if you can bring yourself to leave this sheer undiluted hedonism. Chill by the pool, feel the sand between your toes, eat and drink the finest. Here, all your senses will come alive. You will feel reborn! 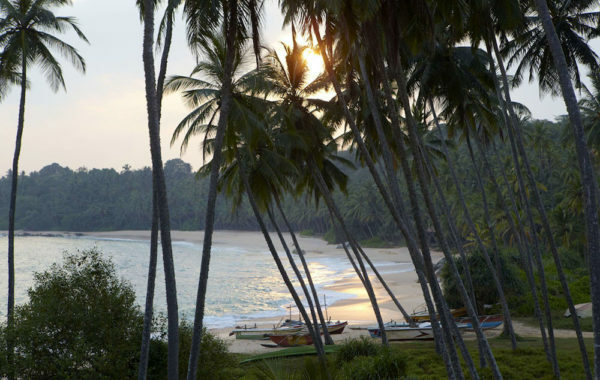 Amanwella is the leading luxury beach hotel in Sri Lanka. 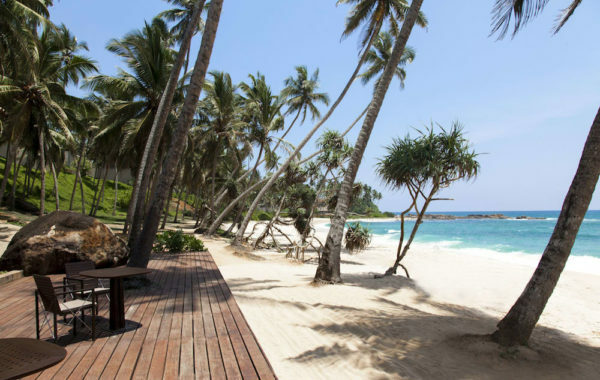 Located about 20 minutes from Tangalle on an almost private beach, Amanwella is the ultimate place to recuperate after a blistering tour of Sri Lanka or to jet into to escape the rat race of the daily grind. The time has come to prise you away from the hedonistic lifestyle. 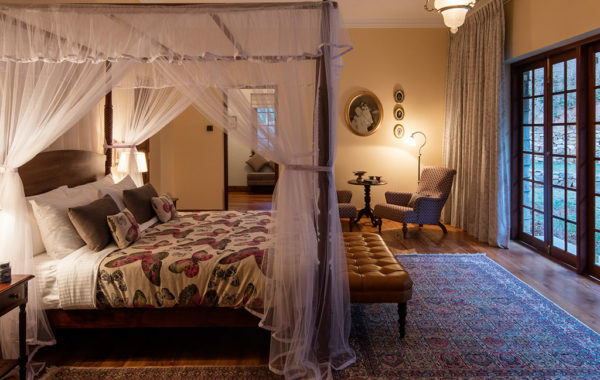 Your driver will come in the early afternoon to chauffeur you to The Wallawa, a spectacular ancestral manor house just a short drive from the airport so that you within easy striking distance for your departure. You’ll have time to drop into the Z spa for a final relaxing treatment. The following morning, after a leisurely breakfast, your driver will reappear to take you on the short drive to the airport for your lunchtime direct flight back to the UK. Any part of this itinerary can be adjusted to suit your preferences. Contact a Yonder travel consultant now for more information. Nine nights in Yonder's hand-selected luxury properties. All breakfasts are included. At Ceylon Tea Trails all meals and drinks are included.